Ethel Merman was an actress and singer known for her powerful voice. Check out this biography to know about her childhood, family life, achievements and fun facts about her. Ethel Merman was an American actress and singer recognized as one of the best musical comedy performers of her era. Known for her uniquely powerful voice, she was called "the undisputed First Lady of the musical comedy stage." Interested in the show business from an early age, she was an avid fan of watching vaudeville performances. She would often try to copy the styles of her favorite performers after returning home. She started performing at nightclubs as a young lady and eventually found roles in stage productions. As a singer she was reputed for her strong and powerful voice which added to her advantage as a stage performer. 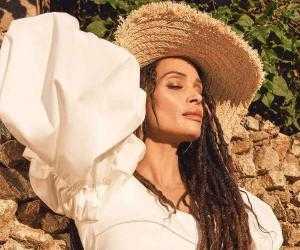 She gained much prominence within a few years and also started getting roles in television projects and films. Even though she achieved much success in the professional arena, her personal life was a tumultuous one. She had been married four times, with each of her marriages ending in divorce. After a long career in theatre, television, and the big screen, she passed away from brain cancer at the age of 76. Ethel Merman was born as Ethel Agnes Zimmermann on 16th January 1908 in Astoria, Queens, New York City. Her father Edward Zimmermann worked as an accountant and her mother Agnes worked as a teacher. Her devout Christian family was of German and Scottish ancestry. She studied at William Cullen Bryant High School, where she was also active in several extracurricular activities. After graduating in 1926, she worked various jobs before she finally began her acting career. 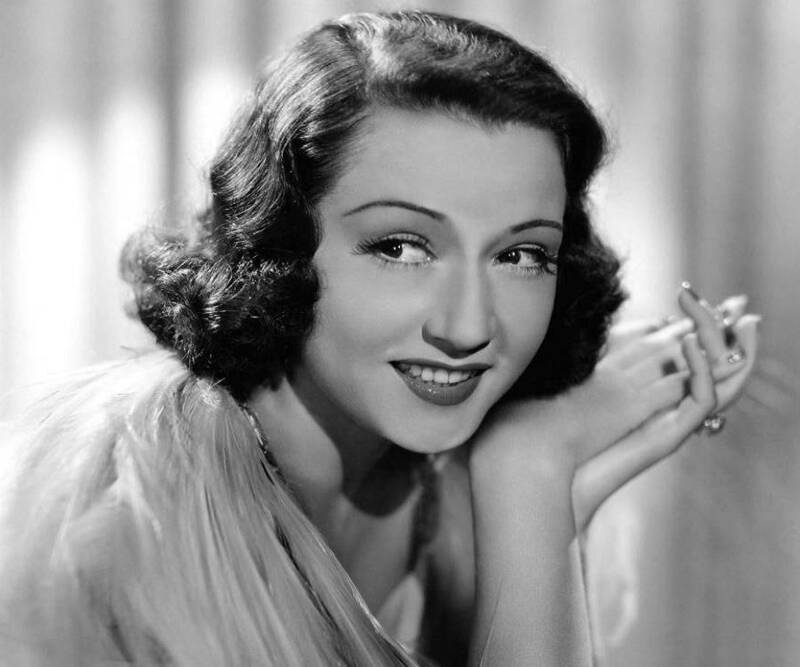 Ethel Merman made her stage debut with the 1930 musical ‘Girl Crazy’. Her performance was praised by the ‘New York Times.’ She made her film debut the same year with the role of Helen King in ‘Follow the Leader’. Over the years, she continued to appear in several other plays, such as ‘George White’s Scandals’ (1931), ‘Take a Chance’ (1932), and ‘Red, Hot, and Blue’ (1936). She became known for her role in ‘Kid Millions,’ a 1934 musical film. The film, which starred her in one of the main roles, was a huge commercial success. Her other important film appearances included a main role in the 1936 film ‘Anything Goes’. She next appeared in a supporting role in the 1938 musical film ‘Alexander’s Ragtime Band’. Throughout the 1940s, she remained active in theatre as well, appearing in plays like ‘Panama Hattie’ (1940), ‘Something for the Boys’ (1943), and ‘Annie Get Your Gun’ (1946). She appeared in the musical ‘Call Me Madam’ in 1950. Merman won the Tony Award for her performance. The musical was a satire on politics and the American foreign policy. In 1953, it was adapted into a film, in which Merman reprised her role. She won a ‘Golden Globe Award’ for her outstanding performance. She acted in the musical ‘Happy Hunting’ in 1956. The story was about a wealthy widow trying to find a royal husband for her daughter Beth. Her performance earned her a Tony Award nomination. She next appeared in the 1959 musical ‘Gypsy’. 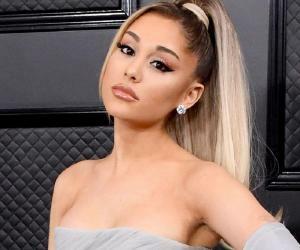 She won a Grammy Award for her performance, and also earned another Tony Award nomination. ‘Gypsy’ is also considered by many as one of the greatest musicals in America. Her later works included the films ‘The Art of Love’ (1965), ‘Journey Back to Oz’ (1974) and ‘Airplane!’ (1980). She also appeared in many TV shows in the later phase of her career. One of the most important works in Ethel Merman’s career was her lead role in the musical ‘Call Me Madam’. It was based on a book by Howard Lindsay and Russell Crouse. It was a satire on American politics and foreign policy. It won several awards, including a Tony Award for Merman for her performance. It was eventually made into a film of the same name. The film was a commercial success, and also won several awards including an Oscar. Merman won a Golden Globe Award for her performance in the film. Merman played a supporting role in the 1980 hit film ‘Airplane!’ Directed by David and Jerry Zucker and Jim Abrahams, the film was a parody of the disaster film genre. The main actors included Robert Hays, Julie Hagerty, Leslie Nielsen, Lloyd Bridges and Robert Stack. The film was a huge success commercially, grossing $130 million on a budget of $3.5 million. The film was met with critical acclaim as well. A sequel was made in 1982, titled ‘Airplane II: The Sequel’, which was an average commercial success. Ethel Merman won her first Tony Award in 1951 for her role in the play ‘Call Me Madam’. She won a Special Tony Award in 1972. She was nominated for two more Tony Awards for her roles in the plays ‘Happy Hunting’ and ‘Gypsy’. Merman won a Golden Globe Award in 1953 for ‘Best Actress in a Musical or Comedy’ for her performance in the film ‘Call Me Madam’. She won a Grammy Award in the category of ‘Best Musical Theatre Album’ in 1960 for her role in the musical ‘Gypsy’. 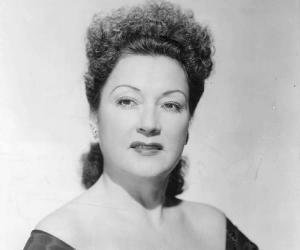 Ethel Merman’s first marriage was to William Smith in 1941. It ended with a year. She was then married to Robert D. Levitt from 1941 to 1952. This marriage produced two children: Ethel and Robert, Jr. In 1953, she married Robert Logan “Forman Six.” This marriage too ended in a divorce in 1960. Her final marriage was to Ernest Borgnine in 1964 which lasted only for a few months. She passed away on 15th February 1984 from brain cancer. She was cremated at the Frank E Campbell Funeral Chapel.